Scuba diving in the U.K?! Yup, it's a thing, it's more than a thing! Freezing cold you say? Not much to see and the visibility is terrible you think? As with any dive, almost anywhere in the world, bad weather conditions can stir up silt and ruin a dive. However the UK waters are teeming with life and as long as you wrap up in your trusty drysuit you’ll stay toasty and warm whilst you enjoy all that the island has to offer. You’re missing out on something special if you have ruled out diving in the UK due to its colder climate. Here's some of our favourite dive sites in the UK. 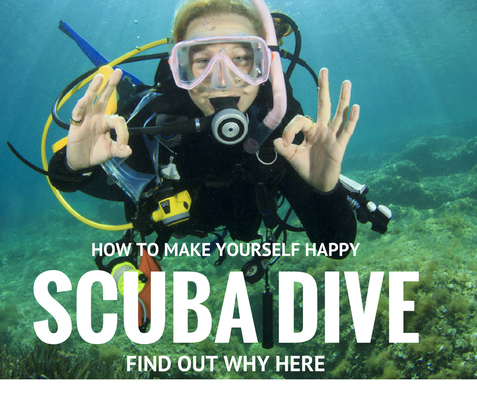 You might also want to read: "Inland scuba diving in the UK - is it worth it?" If you’re looking for a diverse range of diving you have to visit St Abbs. With a range of dive sites accessible by shore or boat there are dives for anyone to enjoy from anemone encrusted reefs to wrecks that are full of life. If you’re lucky you may even spot a wolf fish or conger eel! St Abbs is part of the St Abbs and Eyemouth voluntary marine reserve, so the sheer volume and variety of life here is astounding and really is a dive site that has to be seen to be believed. 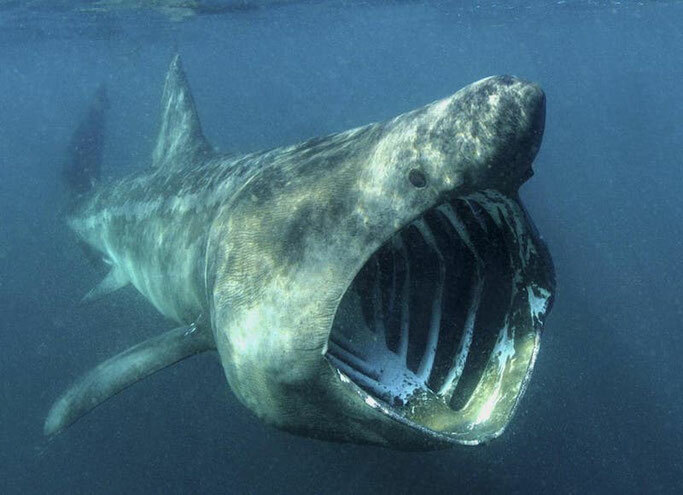 If you haven’t been diving in the Farne Islands yet, what are you waiting for? The series of islands is host to the third largest grey seal colony on the east coast of England. With hundreds of seal pups being born each Autumn, there will always be curious creatures coming to check out who has joined their underwater world. As well as becoming acquainted with the local wildlife, there are also many wrecks around the islands for you to explore. Devon can also satisfy all of your seal-shaped needs with the dives around Lundy Island which has a resident population of Grey seals. The coastline around Devon is bursting with life. 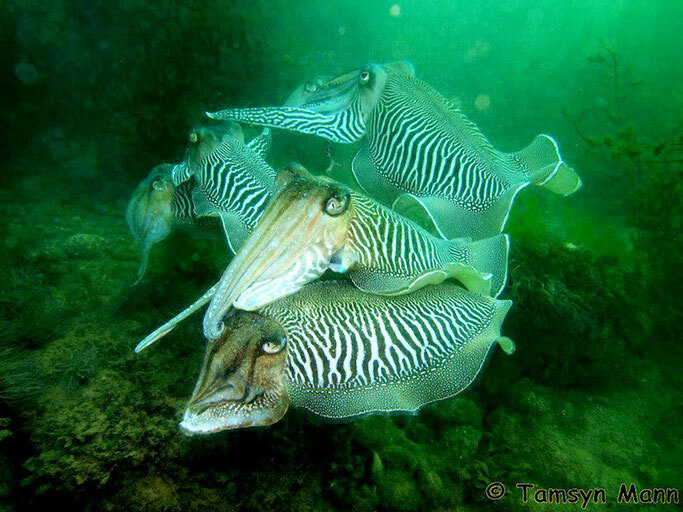 If you love exploring kelp lined gullies full of crabs, dogfish and at the right time of year beautiful cuttlefish – then you need to visit Devon. Cornwall is host to some first class diving with a huge amount to do whether you wish to dive offshore or from a boat. There are rocky reefs and Mearl beds filled with brightly coloured wrasse, crustaceans and nudibranchs. On deeper dives you may be lucky enough to see an octopus or thornback ray. Also keep your eyes peeled for rarer John Dory’s! There are several easily accessible wrecks ranging from the well preserved Hera in sheltered waters, to the more challenging WWII German U-boat UB-1021 at 51 metres. Dorset is perfect for lovers of wreck diving. There are a vast plethora of sites to choose from whether you’re interested in submarines and warships to sailing boats and more modern wreckages. If you’re heading to Plymouth be sure to contact Devonport Naval Heritage Centre for a tour of the HMS Courageous! Scapa is a wreck divers dream. This world renowned dive location is a must if you are an avid wreck diver, and I’m sure it’s on most of your lists. And if the sheer volume of shipwrecks to explore wasn’t enough, the historical backgrounds of these wrecks are sure to fascinate you. However Scapa Flow is not recommended for those with little depth or drift diving experience. To enjoy the majority of the wrecks here you will need to be comfortable diving to at least 40 metres. The Lochs and islands around the West coast of Scotland are breathtaking. Pretty much wherever you decide to pop your fins on and hop in, you will experience incredible sights such as endless beds of brittlestars, groups of lesser spotted catsharks and if you’re lucky a rare sea fan! If you’re heading up to Scotland make sure you visit the West coast! 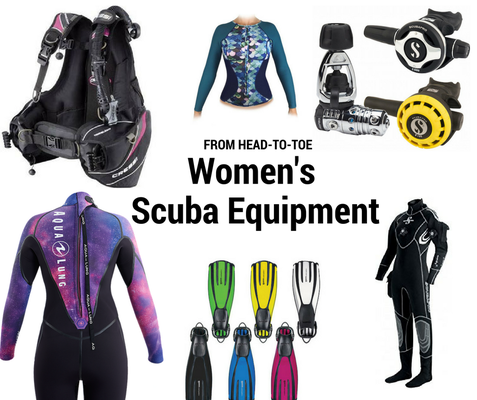 Take your UK diving one step further and really make every dive count. The Marine Conservation Society’s Seasearch project allows volunteer sports divers to help map the UK coastline. By becoming a Seasearch Observer you will learn so much about the animals and plants you see on your dives. The data collected through Seasearch gives us a picture of the diversity and health of our coast and has informed the identification of sites as Marine Conservation Zones. For more information visit the Seasearch website. Where's your fav UK dive site? 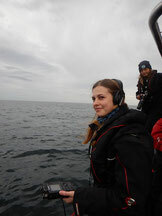 Sian is a Dive Leader from Leeds, about to graduate with a Masters in Biodiversity in Conservation. Learning to dive intensified her passion to pursue a career in Marine conservation. The first time she saw a beautiful sea fan entangled in fishing line served as a stark reminder that our carelessness can have a significant impact on marine communities. She is the University Coordinator for the volunteer campaign group Plastic-Free Me and has just started writing a blog about my journey into the field of conservation.